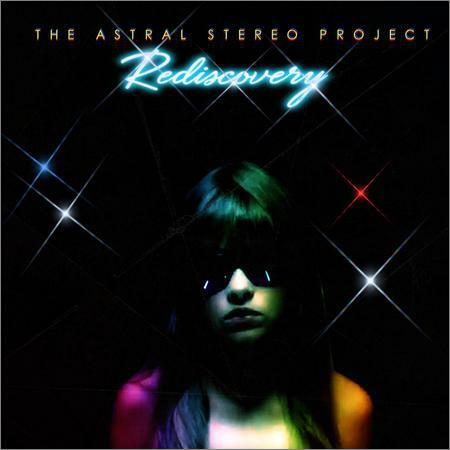 The Astral Stereo Project - Rediscovery (2018) - Музыка mp3 - Каталог файлов - Развлекательный сайт! Vocals, guitars and synthesisers by NC Holdsworth !! !